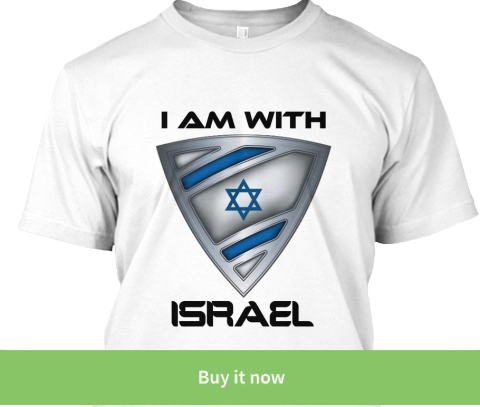 ISRAEL - JUST THE FACTS: Watch What These Algerian Soldiers Are Marching To And You Will Understand Everything About The Arab-Israeli Conflict. SICK! Watch What These Algerian Soldiers Are Marching To And You Will Understand Everything About The Arab-Israeli Conflict. SICK! While the U.S. Marines might be screaming OORAH and Israeli soldiers are singing about when they will be done with their service, the Algerian Islamic military wanted to clarify for anyone who still has a doubt about the Arab-Israeli conflict. Help me out here a little, were they threatening Israel or Jews in general? The world seems to be ignorant about what really happens in Islamic regimes and justifies Islamic terror against Jews with a fabricated historical occupation claim. 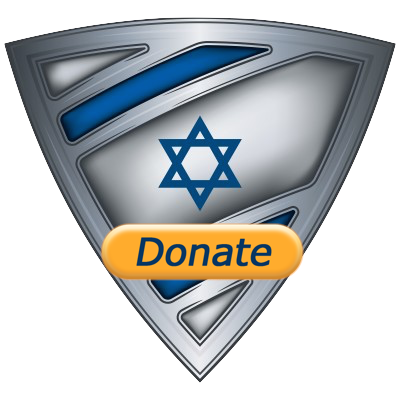 There is one way you can help defend Israel, SHARE the information! 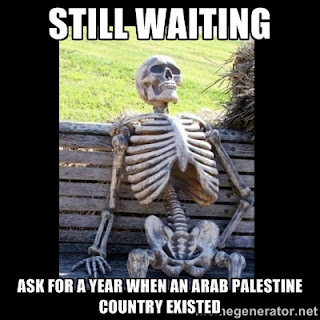 There never was an Arab or Islamic Palestine country, State, national homeland or people before the State of Israel. The next time someone claims Israel stole anything from such a country, just ask them for the year that an Arab country named Palestine EVER existed pre-Israel. Palestinians are Amalekites. Avoiding that Reality isn't going to Change them. Christians would rather convert Palestinians, but Israel doesn't seem equipped to do that sadly.